New Release from Sanya Richard-Ross with Margot Starbuck and Zondervan Right On Track: Run. Race. Believe. Track and field champion Sanya Richards-Ross knows what it takes to achieve the impossible. With multiple Olympic gold medals and World Championship accolades, Sanya has long been a role model for young runners around the world. In her first-ever book for young adults, Sanya shares her advice and wisdom when it comes to chasing your dreams. 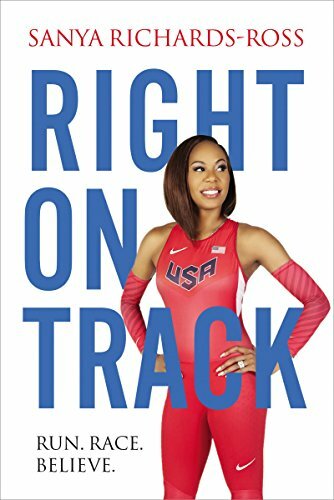 Filled with hands-on success strategies and personal anecdotes, Right on Track: Run, Race, Believe will help readers face wins and losses with grace, strength, and faith. With chapters discussing setting goals, staying focused on the finish line, and being true to yourself, this book is perfect for teens and graduates. Empowering and inspiring, Right on Track encourages teens to dream big and take the ups and downs of life in stride. 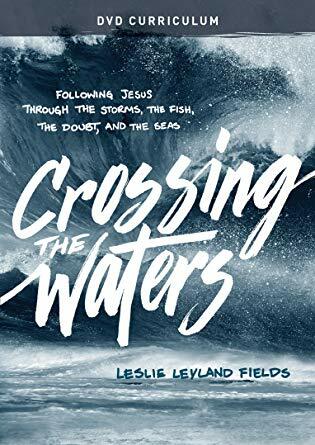 Congratulations to Leslie Leyland Fields on her new DVD Curriculum release from NavPress, Crossing the Waters: Following Jesus Through the Storms, The Fish, The Doubt, and The Seas. The gospels are dramatic, wild, and wet—set in a rich maritime culture on the shores of the Sea of Galilee. Offering rich storytelling and a fresh look at Jesus and the disciples, Leslie Leyland Fields invites you to join her on the adventure of following Jesus in Kodiak Island, Alaska, where her family runs a salmon-fishing operation every summer. With the sights and sounds of Alaska as your backdrop and Leslie as your guide, you will gain deeper insight into Jesus and the fishermen who followed him. This DVD curriculum contains six video teaching sessions filmed on location and based on the award-winning book Crossing the Waters: Following Jesus through the Storms, the Fish, the Doubt, and the Seas by Leslie Leyland Fields. Included in this DVD curriculum are downloadable resources for a full study experience with Leader’s Guide and participants’ handouts. 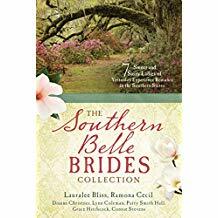 Join author Dianne Christner (The Marmalade Belle) and 6 other authors and Barbour Publishing in celebrating the release of The Southern Belle Brides Collection. Settle onto the front porch with a sweet tea and enjoy seven historical romances featuring strong and determined women who draw on their deeply ingrained Southern manners and charm to find lasting love. Rediscover the Old South where hospitality is king and charm is queen. Amidst chaotic life challenges, will the road to romance bring out these brides’ sweet and sassy sides or refine their true grit? 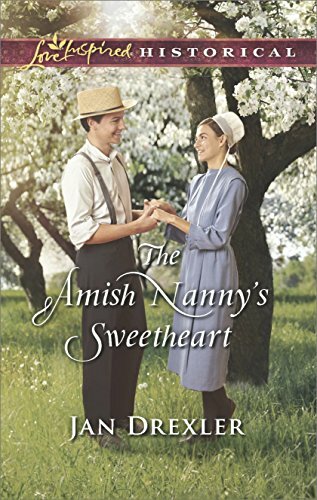 The Amish Nanny’s Sweetheart, Jan Drexler and Harlequin Love Inspired Historical Romance. As nanny for her nephew, Judith Lapp’s finally part of a vibrant, joyful Amish community instead of living on the outskirts looking in. But teaching her neighbors’ Englischer farmworker to read Pennsylvania Dutch wasn’t part of her plan. 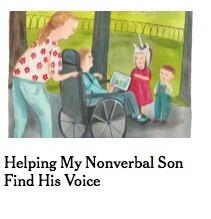 And the more time she spends with Guy Hoover, the more he sparks longings for a home and family of Judith’s own. Guy figured he would never be truly accepted by his Amish–employers’ community–even though the Mast family treats him like a son. But Judith’s steadfast caring shows him that true belonging could be within his reach…if he and Judith can reconcile their very different hopes — and hearts. 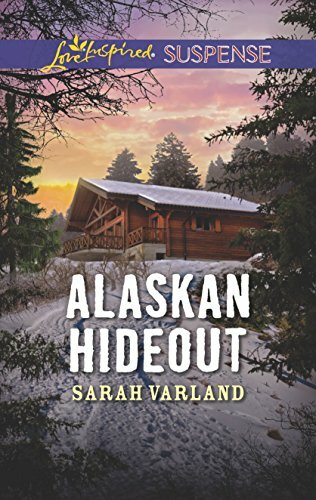 Author Sarah Varland releases another from Harlequin Love Inspired Suspense called Alaskan Hideout. Kabran Chapek signed with Kensington Publishers for Overcoming Concussions to be released Summer 2019. 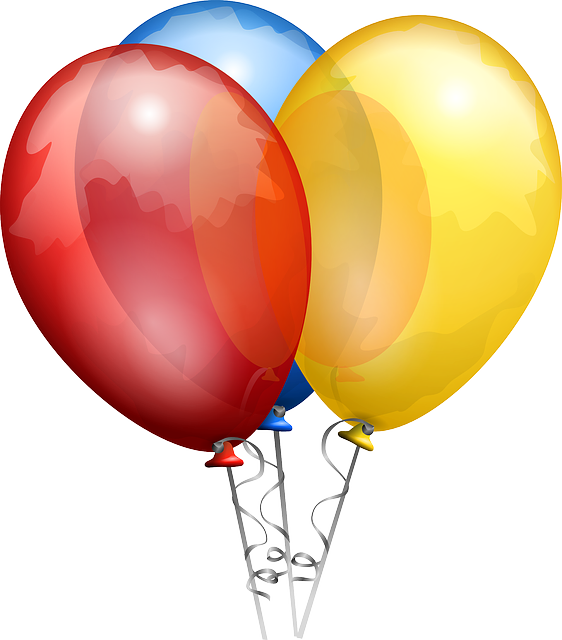 A Big Warm Welcome to WordServe’s New Clients! 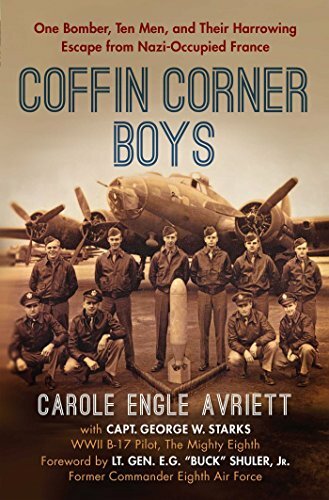 Jacqueline Eaton-McDonald is writing her family memoir (with Mike Yorkey) that details her family’s history with Howard Hughes (Senior and Junior), her family’s role in the death of Bugsy Siegel, and how it impacted her family to the next generations. Christian B. Keller is the General Dwight D. Eisenhower Chair of National Security and Professor of History, Department of National Security and Strategy, U.S. Army War College, Carlisle, PA. His first book with the agency will be on the partnership of General Robert E. Lee and General Stonewall Jackson, both their history together and how their faith made them great friends. Dr. Clarence Shuler is an author and speaker whose ministry is to families all over the country. Dr. Jorge L. Valdes was one of the founders of the Medallion Cartel. After many years in jail for money laundering and other crimes, he had a radical conversion. He published a book in the 90’s called Coming Clean, that detailed his work and his journey to faith. He went onto earn advanced degrees in Christian ministry and leadership. His new project will be a continuation of what God has done through his ministry and family, as well as film properties about his life story. Angie Ward has impacted thousands of leaders during nearly 30 years of ministry as a leader, teacher, writer, and pastor’s wife. She is an award-winning regular contributor to Christianity Today leadership publications, and has served as a contributing editor and editorial adviser for Leadership Journal, Building Church Leaders, and Gifted for Leadership. She is also a highly regarded teacher and speaker, with classroom experience at Denver Seminary, Gordon-Conwell Theological Seminary, Trinity International University, and Lancaster Bible College. Angie earned her Ph.D. in Ministry Leadership from The Southern Baptist Theological Seminary. 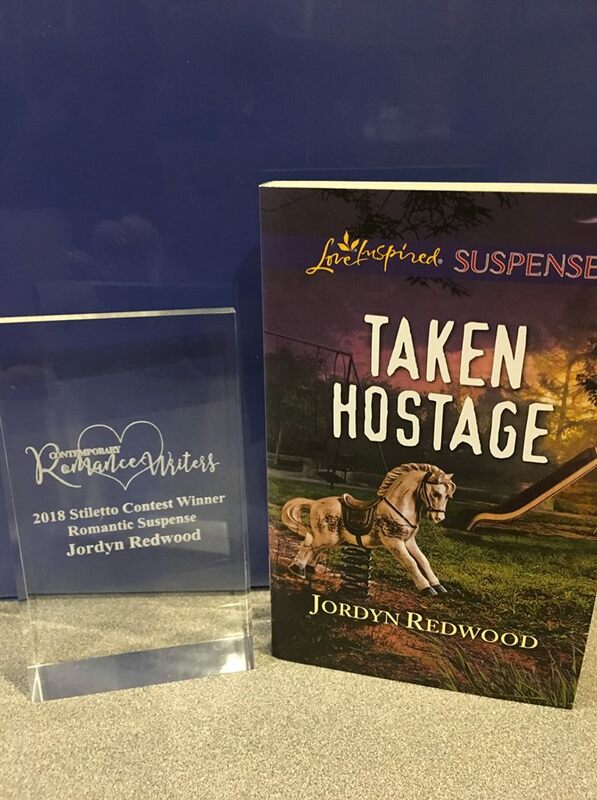 Congratulations to Jordyn Redwood, winner of Best Romantic Suspense in the Contemporary Romance Writers Stiletto competition for Taken Hostage.